After 30 very happy and fulfilling years of designing, selling and installing kitchens, I have decided that it is time to slow down a bit. I still remain as passionate about good design, quality products and good service as ever, the only thing changing will be the closure of the showroom. 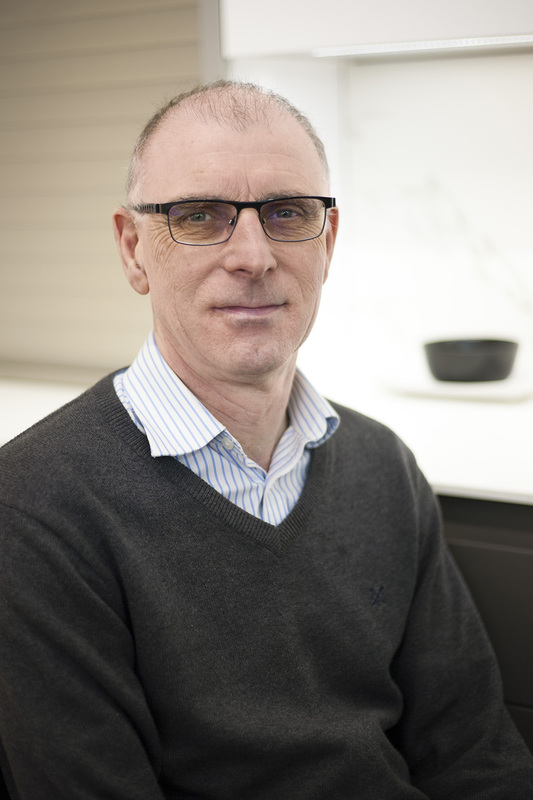 I will continue to supply the same mix of English and German kitchens, Siemens and other quality brands of appliances and work tops. My website, email address and phone numbers will remain unchanged. I have now relocated my office to home, which is how I started 30 years ago. The showroom is now only open by appointment, and that only until the displays have been sold or moved. Speaking of which…! The display kitchens are all for sale. 1 has sold but 4 Beeck kitchen displays are still available. These are now less than ½ price so if you like bargains…! Please contact me on 01722 321447 for details – Photo’s of these kitchens can be viewed here. 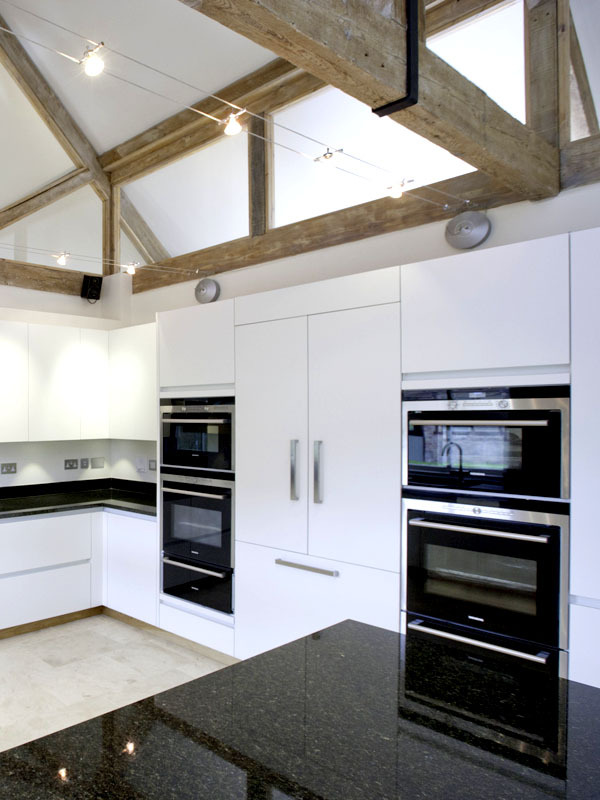 We design and install quality bespoke English and German kitchens for clients across the South of England. 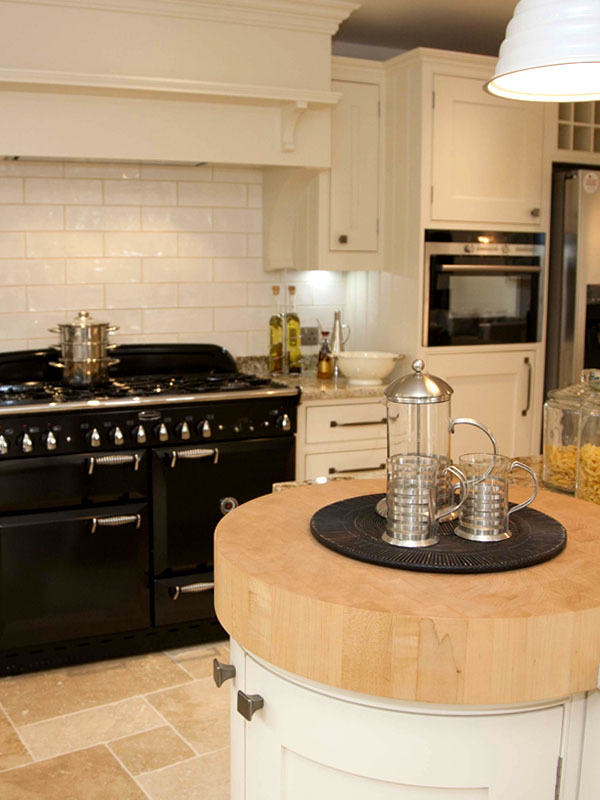 You won’t find anything quite like our kitchens on the high street. We provide a personal service, greater choice and lots of flexibility. In our showroom you can view catalogues, ideas and samples. Once we've discussed your wish list, we’ll produce a free computer generated design of your new kitchen to review. 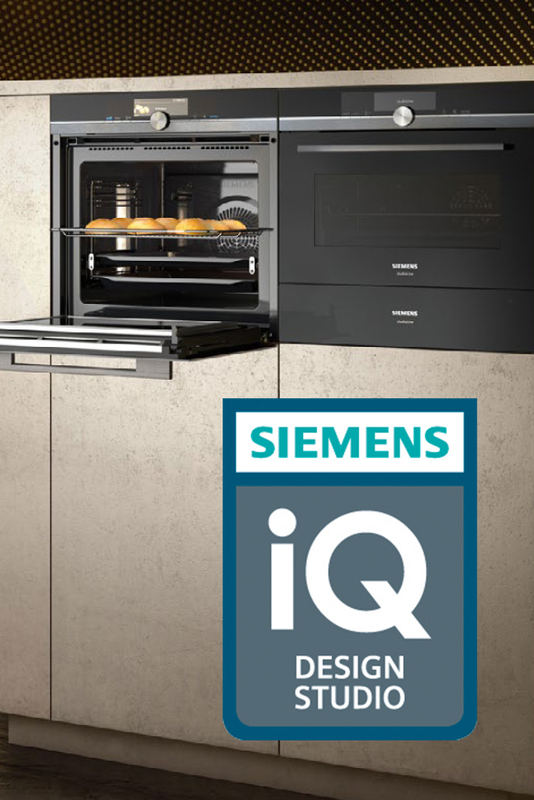 As a Siemens ‘built-in specialist’ we have a selection of the latest Siemens appliances on display, most are ‘live’ so you can see them in action. 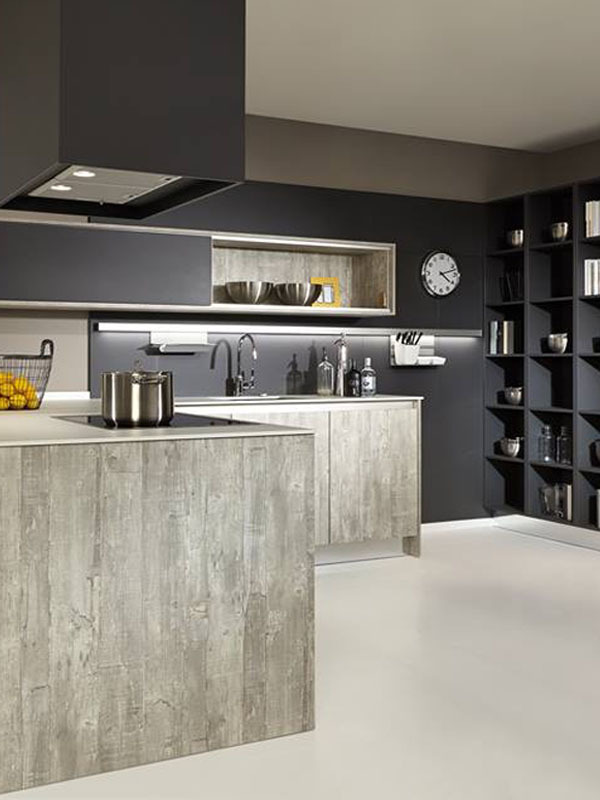 We also source and install a huge range of the latest kitchen appliances and accessories, sourced internationally and from a wealth of suppliers. Our reputation has been built on years of experience, but more importantly, satisfied customers who are happy to recommend us. You can read some of their stories here. Whatever your vision is for your dream kitchen, we can help make it become a reality. In our showroom you can view catalogues, ideas and samples. Once we’ve discussed your wish list, we’ll produce a free computer generated design of your new kitchen to review. To celebrate 30 years of designing and supplying kitchens, we’ve got a very special offer for you. 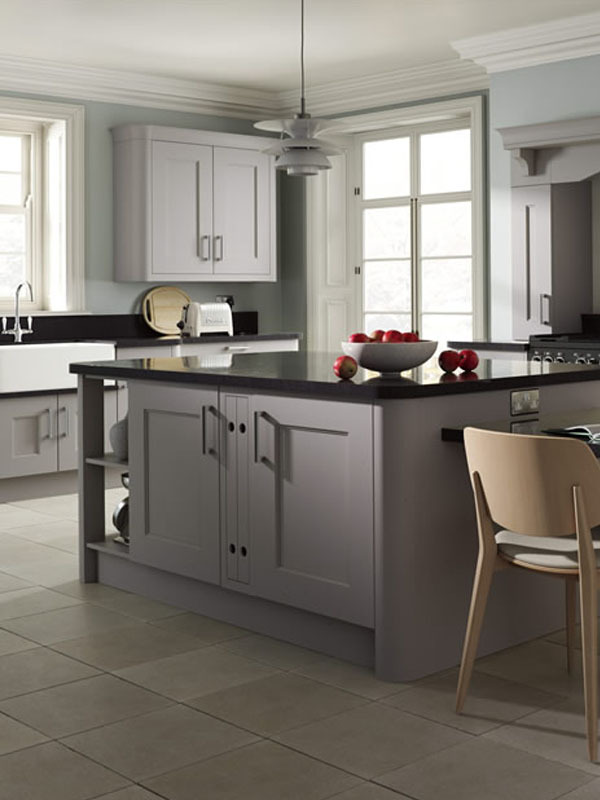 We are offering HALF PRICE quartz worktops on all kitchens ordered and installed by 31st December 2018 (applies to all furniture orders costing £6000 + VAT and over). Our reputation has been built on years of experience, but more importantly, satisfied customers who are happy to recommend us. You can read some of their stories here. Whatever your vision is for your dream kitchen, we can help make it become a reality.